The voting continues! 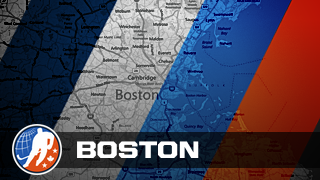 This week's series of IceHL polls in 13 Weeks of R&R focuses on changing cities. But if we just looked at our two relocating teams, it'd be a pretty dull week. In addition to those, you'll also get to rethink the location names for the teams facing rebranding this summer. Toronto is available in multiple places here, but only one team will be able to claim it. 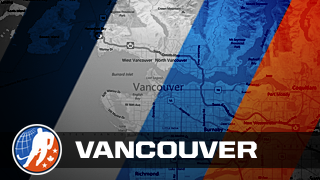 Priority goes to the relocating teams. If the Arsenal or Renegades move to Toronto, the Steelcats may not be renamed for it. There's also a bonus poll at the bottom when you finish! Atlanta Arsenal to be moved where? 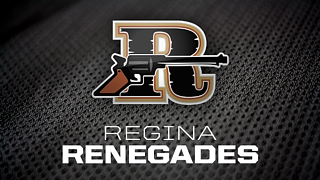 Regina Renegades to be moved where? Existing location designation noted in ALL CAPS. Boston, Mass. franchise to be named for? Calgary, Alberta franchise to be named for? Dallas, Texas franchise to be named for? 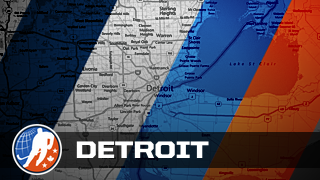 Detroit, Michigan franchise to be named for? Hamilton, Ont. franchise to be named for? Montreal, Que. franchise to be named for? Saskatoon, Sask. franchise to be named for? Vancouver, B.C. franchise to be named for? 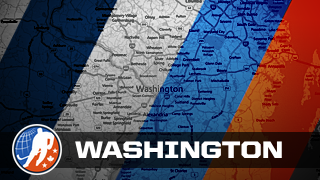 Washington, D.C. franchise to be named for? One more question for you, unrelated to any relocation or rebranding. Every IceHL team has dark and light jerseys, but we've never decided on "home and road" designations. How should IceHL team jerseys be designated? Poll results will remain visible so you can check back throughout the week. Feel free to start a social media campaign to get your friends and followers to join in the voting. The more, the merrier! Thanks for taking the time to vote! And if you have any questions, just ask.